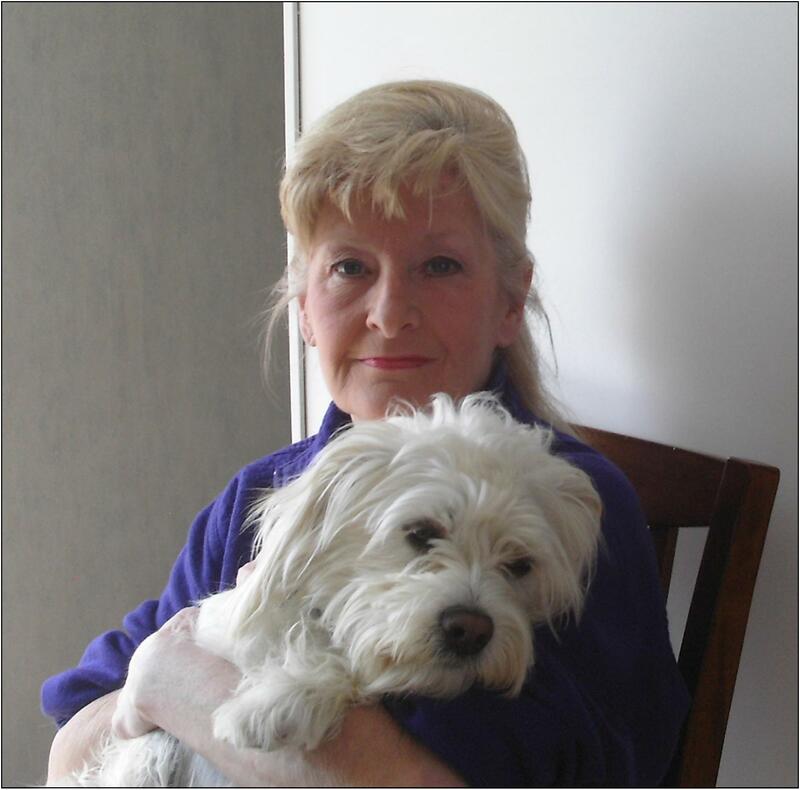 Bonnie Dawson was born, raised and educated in Ottawa, Ontario, and active in animal rescue since she was a child. Bonnie served as a Federal Government Civil Servant from 1972 to 1984 and moved to the Northwest Territory in 2005. After spending one year in Fort Smith, she then moved to Hay River in 2006. The long weekend of September 2006 found her literally laying in the street cradling a dying mother of 6 newborn pups as she bled out, just yards from her home – a car victim. She was outraged that no resident veterinarian was available and outraged at the length of time it took the then Bylaw Officer to respond. In early 2007 Bonnie began her fight for Comprehensive Animal Protection Laws within the Territory due to the extreme violence dogs faced in the NWT. The Animal Legal Defense Fund, for two consecutive years, designated the NWT “Best Place to Abuse Animals” This dubious distinction fuelled Bonnie to apply pressure on the Territorial Ministers, and after gaining support from various GNWT MLA’s, the Territorial Government was forced to take positive action and move forward with a new Dog Act. In 2009 Bonnie founded Action for the Protection of Northern Animals and has actively utilized this group to protest on an international scale the horrors of animal cruelty in the NWT. Receiving regular phone calls and e-mails concerning animal neglect, Bonnie continues her activism in Hay River. In January 2010 she presented a Proposal for a Zero Tolerance Policy on Animal Cruelty to the Mayor, urging diligence to investigate any and all reports of alleged animal cruelty and to revisit, amend and strengthen existing Municipal By-Laws to protect animals in Hay River. She also received a Certificate of Nomination from CBC’s Champions of Change in 2010 and received a nomination for the IFAW Award in 2009 for her work. Bonnie shares her home with two rescued Northern dogs named “Philly and Hemi”, a rescued wild bunny she named “China” and a rescued Ontario cat “Lunar Magic”. Bonnie is currently running as a candidate in the 41st General Election in the riding of Western Arctic. It is a tragedy that the candidates running for national election do not have Ms. Dawson’s conscience and compassion. This lady walks in goodness and will represent her community with eloquence and integrity….I wish I could say the same about the current candidates who do nothing worthwhile for our nation other than advance their own ambitions and egos. Im glad to see Bonnie bring the real world to the front, we need to change our way of thinking. Humane treatment for animals goes hand in hand with how we treat each other. Great profile… now for my thanksgiving walk with six of my seven rescues. Enjoy your precious time with them. My fellas are getting their weekend bath and pampering…the rest are getting lots of cuddles. As always ‘Bonnie is a wonderful contributor to our animal wildlife’. She’s a natural leader and her writings are spectacular in allowing us to view the great North West Territories, their trials and tribulations; the hardships of the north and her ever-present fight for the animals. Might add – spectacular photo!